Feel-good formats are still driving audiences, and BBC Studios’ formats team meets the demand with a playalong quiz show and warm, social issue-driven fact ent formats. Creative director of formats Sumi Connock tells TBI what to expect out of this year’s Showcase. Warm and authentic fare continues to dominate the formats market, with audiences craving feel-good programming that is heavy on positivity and light on conflict. BBC Studios looks to deliver with a physical gameshow that lends itself to family viewing and two fact ent formats. Mighty Productions’ Lynne Sutcliffe and Hugh Rycroft – creators of Weakest Link and Tipping Point – are back with WonderBall, a 30-episode playalong quiz show from BBC Scotland that Sumi Connock, creative director of formats, describes as a “reverse lotto”. “Usually, you want your balls to come out and be picked, but the last thing you want here is for your ball to be selected,” she explains. Three teams of two players are each given five numbered balls, which are drawn at random. Players are then asked questions and try to eliminate their opponents’ balls and keep theirs in the game. The last remaining ball is the WonderBall, and if the question is answered correctly, the jackpot is theirs for the taking. “It’s a high-volume, low-cost show. There are also a few twists along the way, where contestants are asked if they want to trade in their balls for cash, so there are interesting dynamics at play,” says Connock. At Showcase, buyers will be given a WonderBall in their goodie bags, and have the chance to try out the format themselves and win prizes. 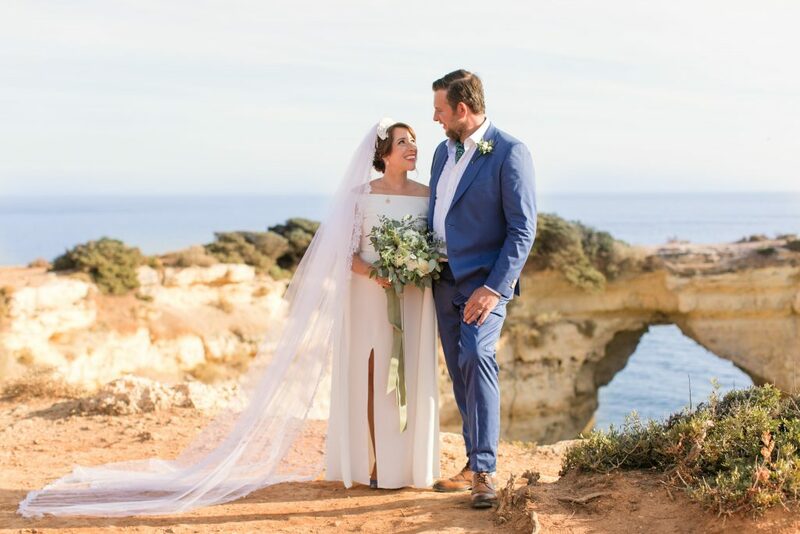 Elsewhere, Irish broadcaster RTE1’s 5 x 60-minute wedding format My Big Day: Home And Away (pictured) offers close-ended episodes that find couples figuring out whether to wed at home or opt for a destination wedding. Couples are introduced to two top wedding planners who go head-to-head to convince the couple that they have the best vision. While one will push for a venue near home, the other will plan an elaborate event in an exotic overseas location. Connock calls the primetime format “completely universal” and capable of “travelling really well”, adding that it will be shopped as both a format and finished tape. Next up is Curve Media’s social experiment Dementia Choir, which is also being offered in the fact ent catalogue as finished tape. 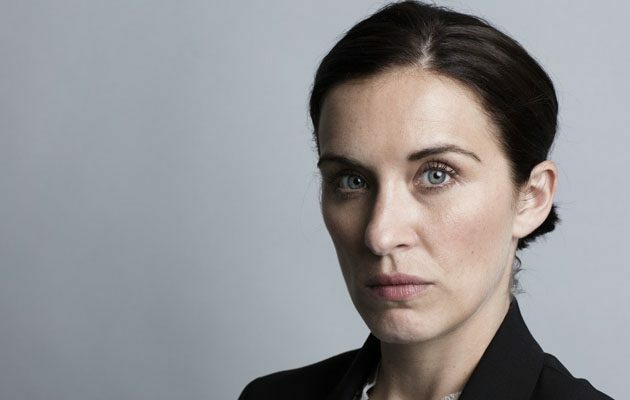 The series finds actress Vicky McClure (pictured, left) – who has a personal connection to the disease – recruiting people with dementia to perform in their own choir, leading up to their first public performance. While the programme was originally a two-parter for BBC One, Connock says it could be extended into a longer run. “It’s not a format that is dependent on talent – it could work without because it’s really about the choir and their stories,” she says. Elsewhere, Connock says it is “just the beginning” for BBC Studios’ scripted formats, which had recent success with international adaptations of Doctor Foster and Luther. “We’ve got world-class dramas with really strong, impeccably defined characters, and what we’ve found is that big characters give you really big successes,” says Connock. A scripted formats session at Showcase will discuss key trends, as well as how clients can create local versions and what they can expect from BBC Studios around expertise and consultancy. The business will also launch new comedy format Stath Lets Flats, which aired on Channel 4 last year and has been renewed for a second series. “This show really works for us because it’s that classic comedy set-up, centered around a family business, and Stath is that sitcom hero with no self-awareness and big dreams,” says Connock.